Tyremart, the exclusive Dunlop distributor that gave us those memorable Aubrey Miles posters years ago, just opened its own retail store. It’s called TireShakk, and it is a tire care and replacement service provider. 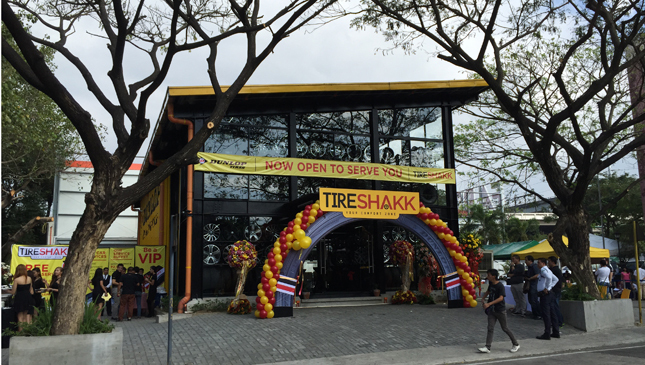 Located on Lapu-Lapu Street in Paseo de Magallanes in Makati City, TireShakk can do tire replacements, balancing, vulcanizing, rotation and other services. 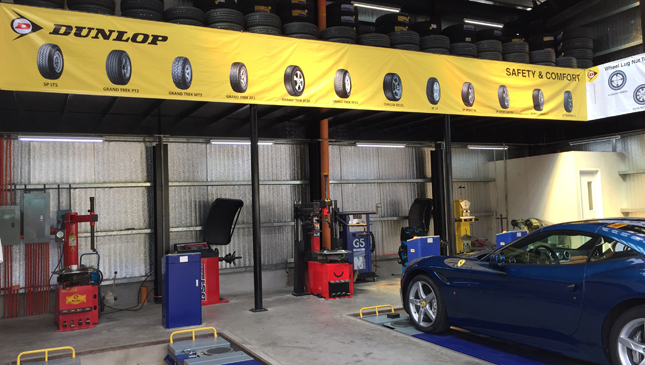 A full range of Dunlop and Toyo tires for passenger cars and motorcycles are also available for sale. 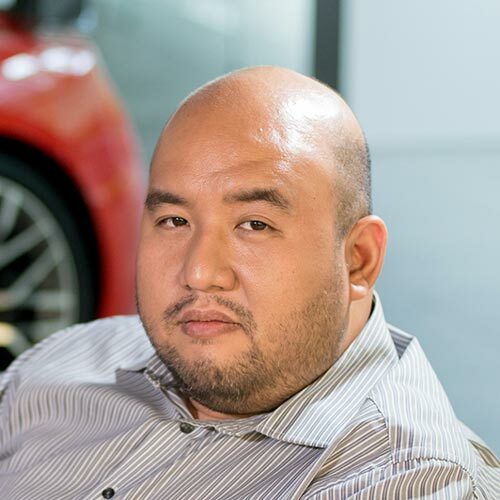 TireShakk president Chris Chilip shares his thoughts on his family's new venture: "Our vision is to elevate the customer experience in the purchase of automotive parts and services in the Philippines. TireShakk is an expression of this vision. We want this space to be the ultimate comfort zone for our customers." Chilip says their shop will focus on three things: overall store environment, quality of products, and customer service. 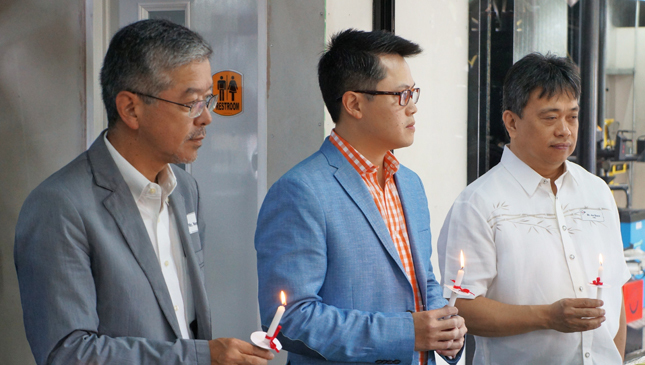 Also present during the opening was Yasuhiro Nemoto, a representative from Dunlop Japan. 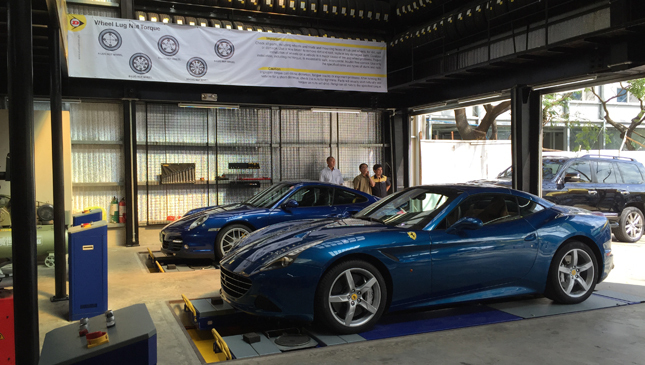 The store itself is bright and airy, with sliding doors and partitions made of glass, so that customers can see their sports cars being attended to by trained specialists in the working bays. The waiting area is air-conditioned and, more important these days, equipped with free Wi-Fi. 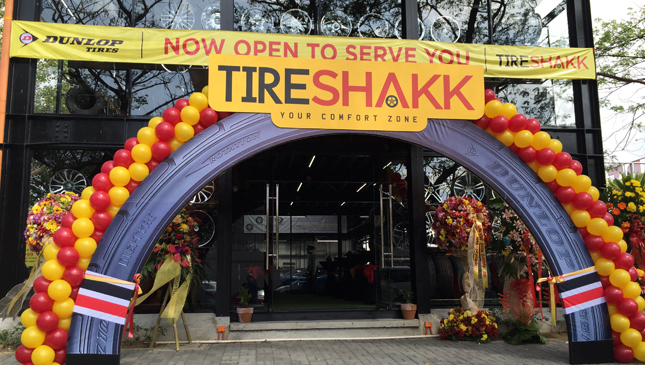 TireShakk also offers clients a Call-A-Tire service, where tires can be delivered and installed for those who need it. 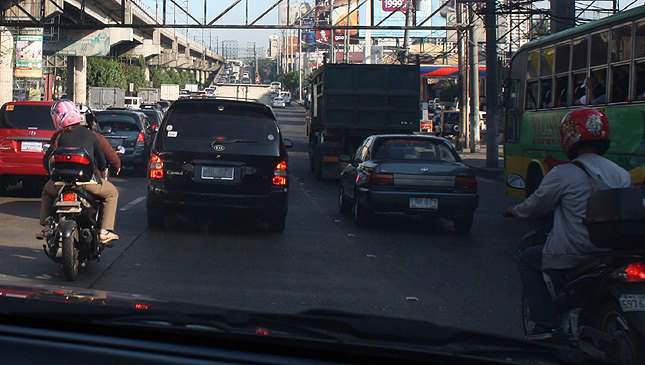 For now, this convenience is only available in Metro Manila, but a wider coverage in the near future is being planned. 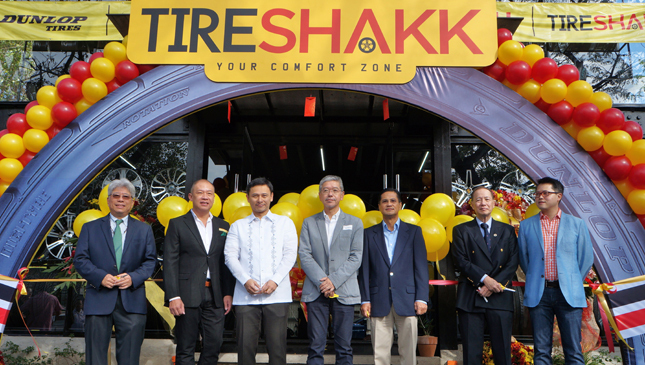 In the pipeline for TireShakk are a loyalty card and two more branches in the Ortigas area and in Taytay, Rizal, with the new shops set to open within the year. 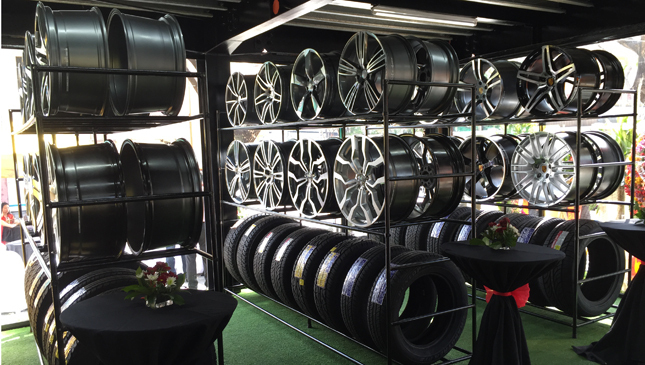 If you’re serious about the rubber your car wears, this new store is worth checking out.